There are always so much nice things to buy. 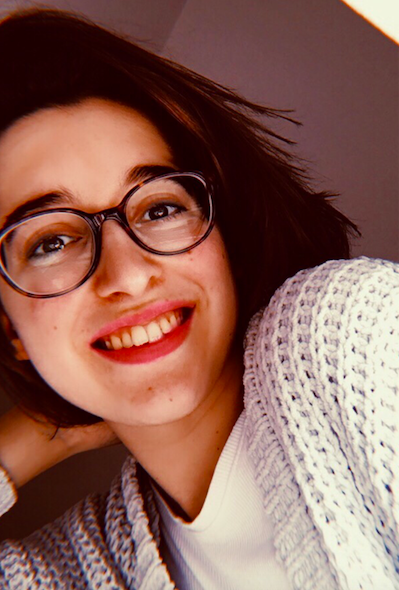 I am a person who loves shopping with friends and when I see a good deal I usually buy it. But sometimes I don't really know anymore how much I spent and what I bought. Sometimes it's good to save first all the money you need to buy that dress or that phone you've always wanted. So afterwards you don't have to ask friends or family to borrow money. 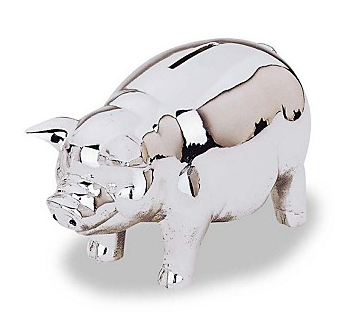 You can save all your money in very cute "pigs". Here are some money saving jars and also ones that count the money when you put it in them. This saving jar is very cute. It's from the brand Riviera Maison which has a lot of nice things for your home. Really recommend it! It looks like a sort of combination between a mouse and a pig. ;) I don't really know what it looks like. 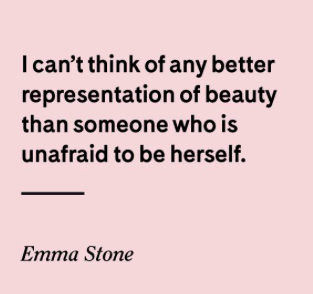 But it looks good in your home on the kitchen table or also in your own bedroom. The text on it is Big Spender and that's also really nice. 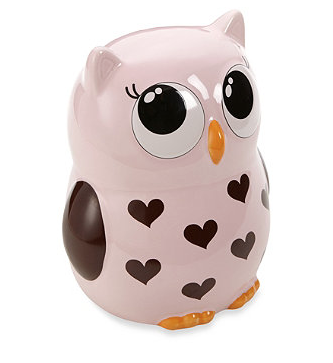 This coin saver is painted in sweet pink with cute brown hearts. It's a completely different look as the one before from Riviera Maison but still cute in another way. You can buy this one at bed and bath beyond online. This is probably one of the most expensive coin saving box from this list. It's an exclusive offer online at Liberty. It's the Kawaii Dream saver money box. It has an adorable glazed design. It's definitely my fav one!! 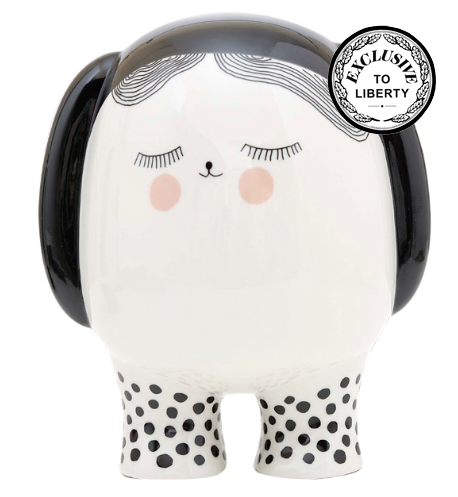 These are coin banks are from the Urban Trend Collection. They are ceramic Owl banks and come in a set of 4 in different colors. They are available on the website Casa. These are also very cute and decorative in your home. 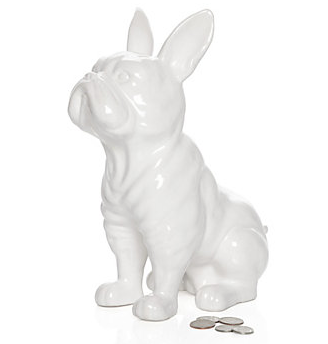 This is a French Bulldog coin bank. It's looks really quirky and cute. It's ceramic and finished with a white glance. You can buy it on the site called zgallerie. The last one is a Reed & Barton Classic Piggy Bank. It's silver-plated and very cute. It's also a perfect gift for anybody. You can buy it on the website of Bloomingdales. 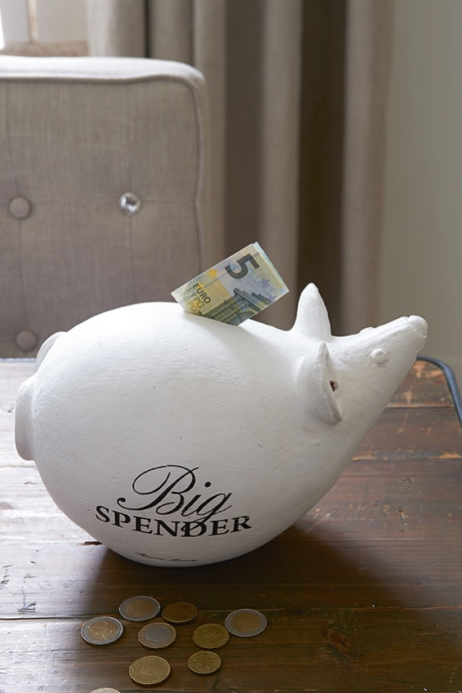 Are you saving for something big this month?